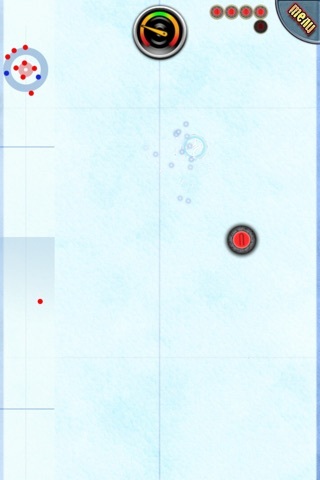 * Two-player version for free added! 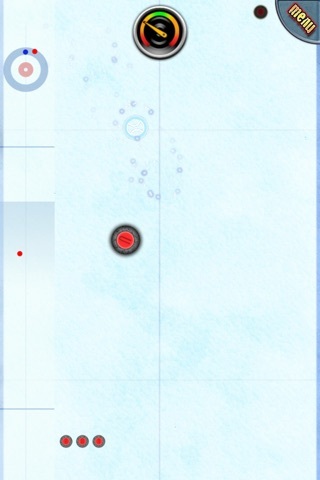 * Rememeber to SWIPE with your finger to get to the goal area! 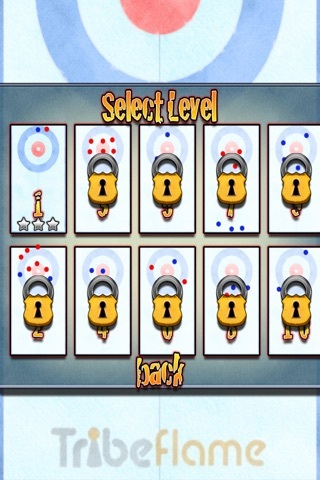 Curling μ (micro) is a social curling game for one or two players. 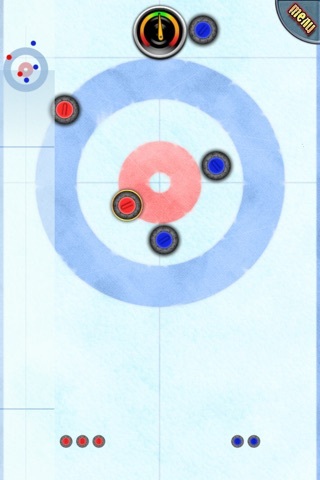 The goal is to shoot your stones closer to the center point than your opponent's stones. 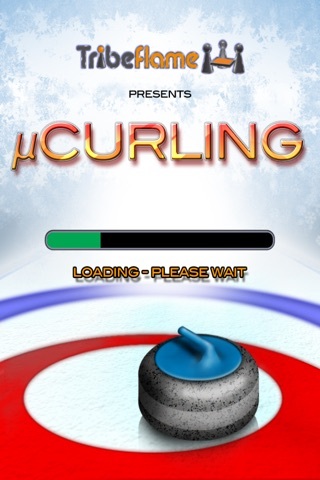 It also features a really fun single player mode that is great for training your curling skills. Bottom line, download! Have fun with your friends!